“City of Mississauga Council has voted in principle to become independent from the Region of Peel. This request would need to be approved by the province and is a result of the Ontario government’s regional government review. We have the financial strength, experience and maturity to operate as our own city, set our own priorities and control our destiny. We have done our homework, we have had a look at the books and have come to the conclusion that the Region of Peel is no longer working for Mississauga. We are paying more into the Region than we are getting out of it and that’s simply not fair. Mississauga taxpayers are over contributing to the Region to the tune of $85 million a year which is directly benefitting Brampton and Caledon. This not fair and it needs to stop. 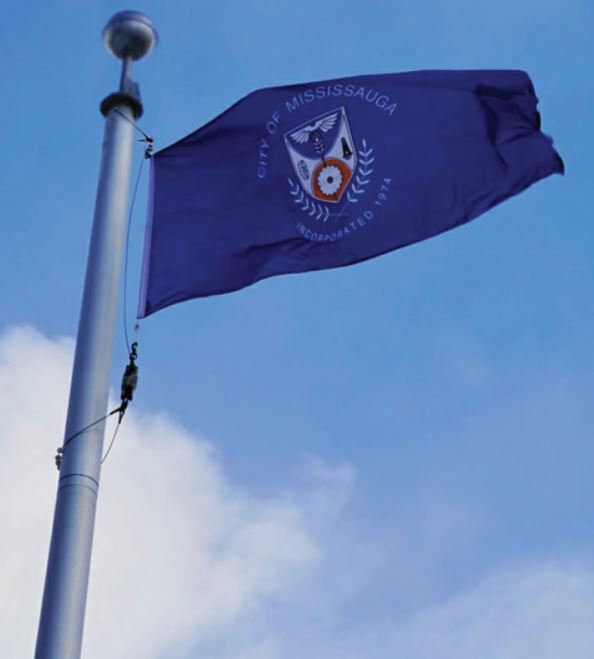 Mississauga taxpayer dollars should stay in Mississauga. The only way we can guarantee this is by establishing independence and leaving the Region of Peel. Any assertions made by either Brampton or Caledon that they have in some way funded the growth of Mississauga are simply untrue. As the third-largest municipality in Ontario and sixth-largest in Canada with a population approaching 800,000, Mississauga is ready and capable of governing its own affairs and controlling its own destiny as its own city, separate from the Region, similar to other cities such as Thunder Bay, Hamilton, London and Guelph already do. Becoming independent would allow us to focus on what’s best for the future of our city, reduce confusion for residents, improve service delivery and get rid of waste and duplication between two levels of government Mississauga is ready for change and to control our future in a way that will benefit all residents and businesses – as a vibrant, mature city that can manage its affairs with one level of local government. Before we finalize our position we want to hear from you. That’s why we are hosting a Town Hall on April 8 from 7:00 – 9:00 P.M in the City Hall Council Chambers. Please join me and have your say about the future of our city. You can also submit our comments directly to province until April 23 by visiting: www.ontario.ca/regionalgovernment. Tell the province and your local MPP that you believe it’s time for Mississauga to be treated fairly and with respect.